Roaming data is expensive when you travel, and local SIMs often have small data allowances. 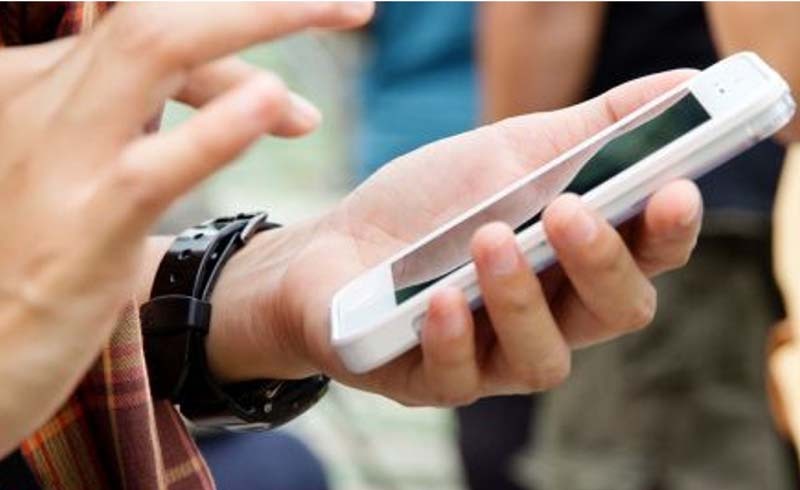 Here's how you can use much less data on your smartphone. It's one of the paradoxes of modern travel that just when we become even more dependent on our smartphones than usual, it gets harder and more costly to use them. 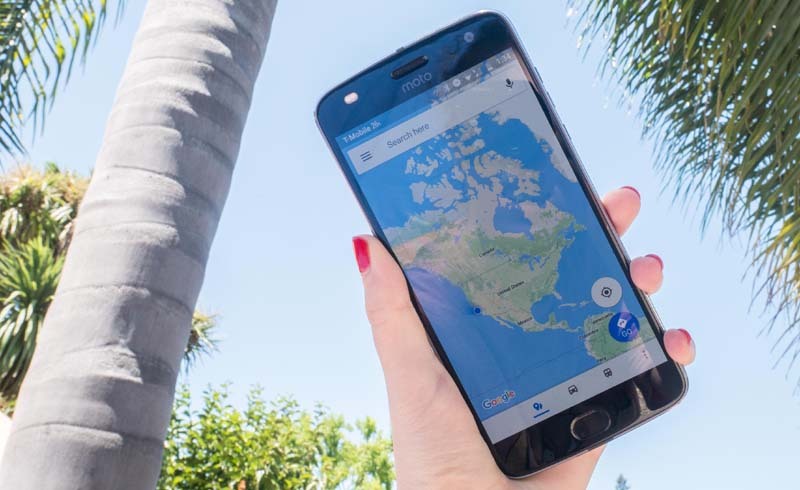 Checking maps, downloading travel plans, finding contact information for hotels and taxis, and dozens of other things all need a data connection, but unless you're with the right cell company, roaming data is extremely expensive outside North America. Even when you're using a local SIM card, prepaid data allowances can be quite small compared to what you're used to back home. Not all is lost, though. There are plenty of ways to burn through far less data on your smartphone, while still being able to use it as normal. Opera Mini is an alternative browser for your Android, iOS, or basic phone. Like Chrome, it sends traffic via its own servers to be compressed before downloading, and has a dashboard to see how effective it has been. Everything from itinerary management to currency conversion, city guides to translation tools, and plenty more is available offline. These apps work partially or entirely without an Internet connection, and sync the latest information (usually automatically) whenever you have Wi-fi available. The same applies for backup tools like iCloud, Google Photos, and Dropbox. Carefully check the settings inside each app to make sure photos, video, and other large files are only backed up automatically when there's a Wi-Fi connection available. That's good news for international travelers, too, since these lightweight apps almost always use less data than their full-size counterparts. You're more likely to find them available for Android than iOS, with well-known examples include Facebook Lite, Twitter Lite, and several Google products (including Maps) collected under its "Go" brand. Finally, the simplest options can sometimes be the best. If you don't need cell data at all, turn it off. Either use Airplane Mode if you don't want to be connected at all, or just disable cellular data if you still want access to calls and texts.